The underdog. It’s a role that’s nothing new to Francisco Isata. 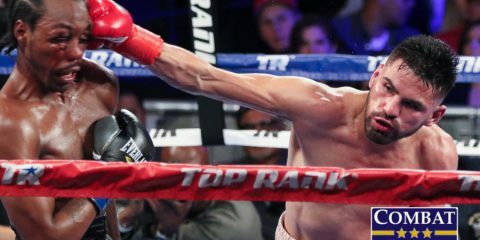 He’s used to being looked at as fodder for the hometown guy on any card he competes on. 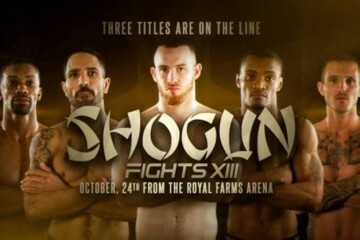 That’s why he relishes his title opportunity with Shogun Fights on Oct. 24 in Baltimore. Isata will compete for the inaugural Shogun Fights featherweight strap against Baltimore native James “Binky” Jones. Isata is a Maryland native and resident himself, which is one reason why he enjoys competing for Shogun Fights. 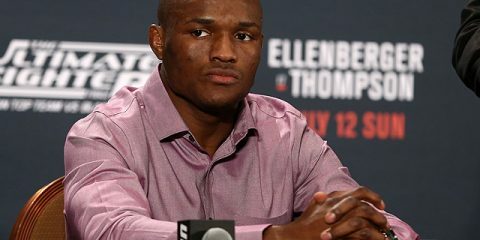 His fight against Jones will mark Isata’s fifth appearance with the organization. 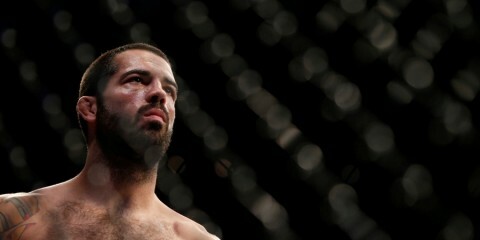 He’s compiled a 6-2 professional record after starting his mixed martial arts career as an amateur in 2010. Isata competed on the last Shogun Fights card in April and scored a unanimous decision victory over Mahmoud Mohagheghrashid. Isata lifted weights and played basketball growing up. It was a recommendation from a fellow employee when the two worked at a moving company that set Isata on the road to becoming an MMA fighter. Isata trained with Team Pedro Sauer, which was founded by the Brazilian Jiu-Jitsu legend and has multiple locations in Maryland and Virginia. Isata recently opened his own gym, Team Black Print, in Silver Spring, Md., and also trains at Disciple MMA in Sterling, Va.
Isata’s last fight, which took place in Atlantic City, N.J., in July, ended with a unanimous decision victory for Isata over Lester Caslow. 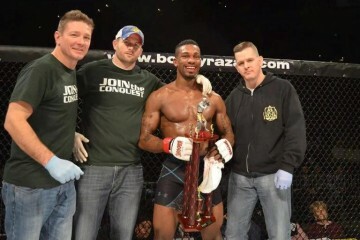 Jones will be a heavy hometown favorite when he faces Isata at Shogun Fights 13, but Isata is perfectly fine with that. 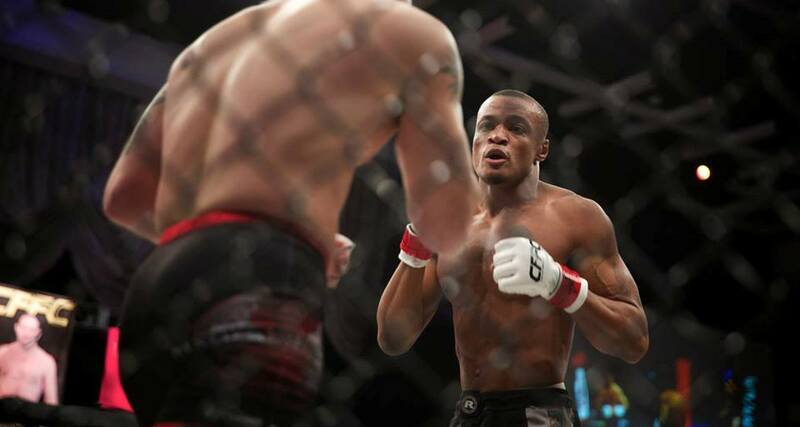 While five of his six victories have come via decision, Isata will be looking for the finish against the local legend Jones, no matter how it comes.